WRAPUP: A great chance to see the new F56 Cooper S up close and in-person in a very un-crowded Social Media Day. Huge thanks to our friends at MINIUSA for making this event available to our club! 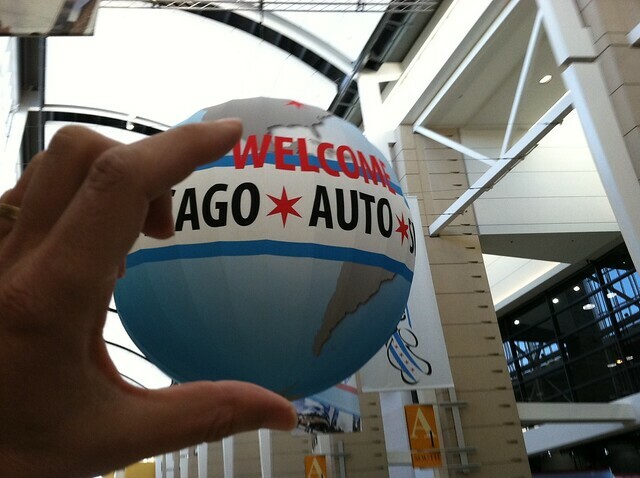 The Chicago MINI Motoring Club has been invited to the Social Media preview day at the Chicago Auto Show this year on Friday February 7th. This is a great chance to see the new F56 MINI due for sale later this year and hundreds of other cars before the general public. Auto Show registration details and specific times will be provided soon, but leave a comment if you’d like to attend!! Huge thanks to our friends at MINIUSA for making the arrangements to get us into the show again this year.